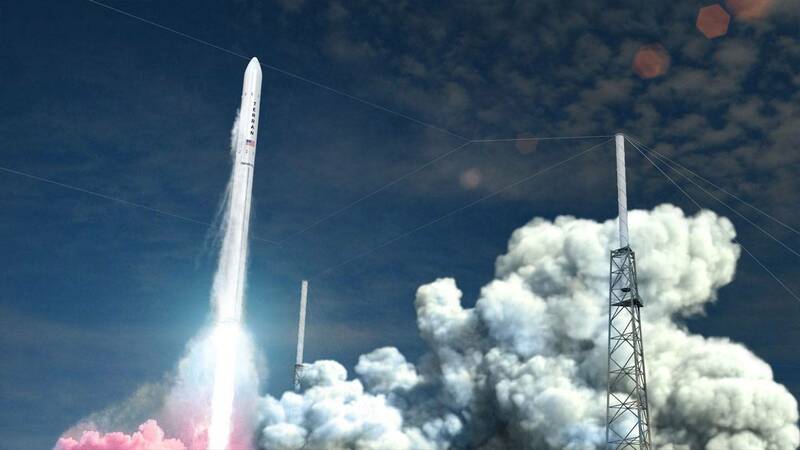 CAPE CANAVERAL, Fla. - Relativity Space, the aerospace startup aiming to disrupt the way rockets are built, announced its first official launch contract Friday with the Canadian satellite operator Telesat. Relativity’s Terran 1 rocket will launch multiple payloads for Telesat’s LEO Constellation from Cape Canaveral Air Force Station, Relativity Space CEO Tim Ellis tells News 6. The venture-backed aerospace startup based in California recently entered a 20-year lease agreement with the U.S. Air Force's 45th Space Wing for Launch Complex 16 at Cape Canaveral Air Force Station. Historic Launch Complex 16 previously hosted Apollo and Gemini mission testing, as well as Titan and Pershing missile launches. 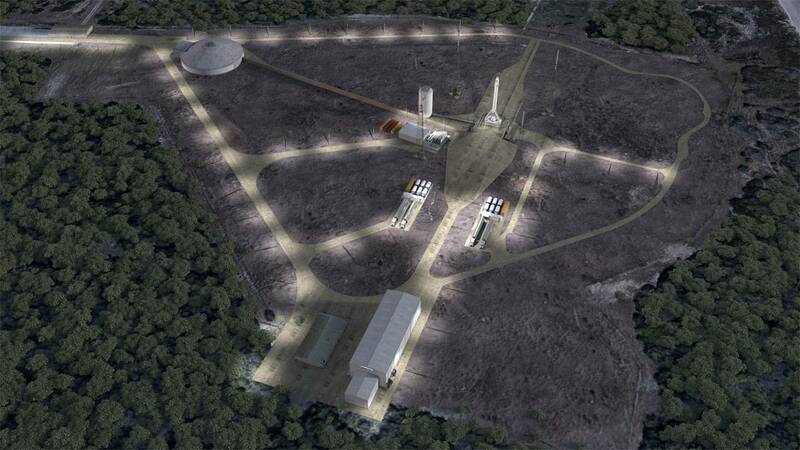 Relativity is currently undergoing environmental approvals before it begins renovating the pad and launch facilities. Test-launches with Terran could happen as soon as the end of next year from LC-16 and the first Telesat LEO Constellation could follow in 2021. Relativity joins the growing number of private companies putting down roots at Kennedy Space Center and the Air Force Station, including SpaceX, Blue Origin, Moon Express and most recently, Firefly Aerospace. 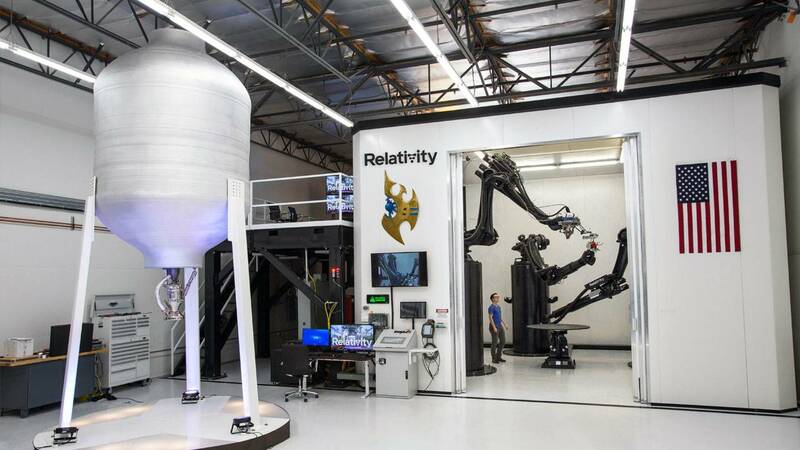 What sets Relativity apart from the rest is the startup plans to streamline its rocket manufacturing by using a 1,000-pound 3D printer called Stargate and its staff roster made up of veterans from the aerospace industry with about 150 launches between them at their previous careers. “We’re giving them a blank slate and say let’s reinvent the way rockets are built,” 28-year-old Ellis said of his team. “Everything from the supply chain to what the designs look like to how the factory works and is actually produced via 3D printing." Manufacturing through 3D printing cuts down the cost by reducing the number parts per rocket -- from nearly 100,000 to under 1,000 -- and allow more flexibility for customer payload requirements. A Terran 1 starts at $10 million and can be ready to launch in under two months. “I think the most amazing thing is we’ll be able to build a rocket from raw material to flight in under 60 days where traditionally that takes about 18 month,” Ellis said. Before Ellis left Blue Origin, where he was a propulsion development engineer, he introduced 3D metal printing there for propulsion systems on the company’s New Glenn rocket and BE-4 engine. Relativity’s methods are why companies, such as a top global satellite operator like Telesat, are signing for the first time with a fully venture-backed launch provider. Social Capital, Y Combinator and Dallas Mavericks owner Mark Cuban back Relativity. “That whole process is revolutionary why we are seeing this customer traction and why Telesat is signing with us because they really see this is the next big thing,” Ellis said. Telesat provides communication satellites for private, corporate and government customers. Ellis said the companies worked closely before an official launch contract. When talks first began, Relativity had seven staff members, according to Ellis. Three years later, its grown to 80 people with a lease at a historic Cape Canaveral launch site and the use of testing facilities at NASA’s Stennis Space Center for Relativity’s Aeon 1 engine. While the company, led my mostly 30-somethings, is working toward contracts to launch government and national security missions the ultimate goal goes far beyond low earth orbit. In 2015, Ellis and Jordan Noone, 26, a former SpaceX development engineer, started the company with a big goal in mind: 3D printing rockets on Mars. Ellis said he knows his company alone won’t make that end goal happen.